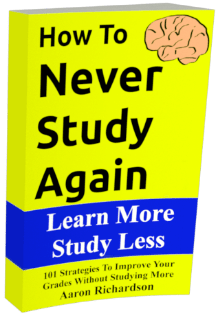 Q/A – How Little Studying Is Too Little Studying? I have to pull out my bs detector on that post. There is no way a person can study in as little as 5 minutes. At 15 minutes I had my doubts but it’s ridiculous to think that someone can get any good studying done in that amount of time. Heck, I can’t even pull out my books in 5 minutes. BS detector must be beeping cause it’s low on battery or something. You might need to get it charged because I tentatively stand by my post (but not necessarily the spin this question put on it.) There are two important things to note first. 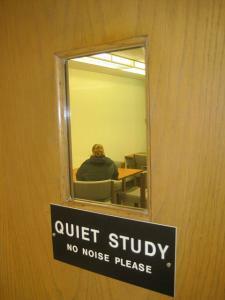 First of all, preparation time is not included in the 15 minute study strategy. If it takes you 5 minutes to take out your textbook then you can’t go on pretending that it’s study time. The preparation for studying is all on your time (so for your time’s sake, keep it quick.) Since that was explicitly stated in the post you’re referring to, I’ll assume that was probably just a joke. I get that a 5 minute study session is unbelievable. 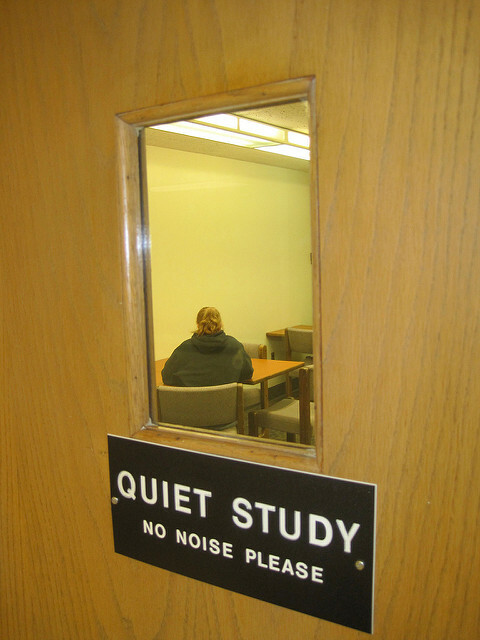 In fact, I considered referring to the study strategy in this blog as the 10 minute study strategy but figured it would set off too many bs detectors. People would get distracted by the impressively small number. The smartest of students would see the hard to believe number and assume it’s crap. That was one of my main fears in publicizing this strategy. It is very possible for the skilled practitioners of a good study strategy to get high test scores while studying only 5 minutes a night. I’ve done it myself in short bursts. The fundamental problem with cutting the study sessions so short is the risk of never getting “in the zone” while studying. It sometimes takes a few minutes of focused studying to get your brain fully immersed. The more time you have, the more likely you’ll hit that fully immersed position. I wouldn’t say that anyone can reduce their study time down to 5 minutes consistently without notable negative consequences but from what I’ve seen, the crazier thing would be to say it’s completely impossible. In the meantime, I’m sticking with the 10-15 minutes. It’s long enough to get focused without pushing even close to inefficient lengths of study time. Do you want to know how to study in less than 15 minutes a night? That’s what this blog is all about. Be sure to follow and check out the archives for more details. The ebooks in the sidebar can get you started into the nitty gritty details even faster.